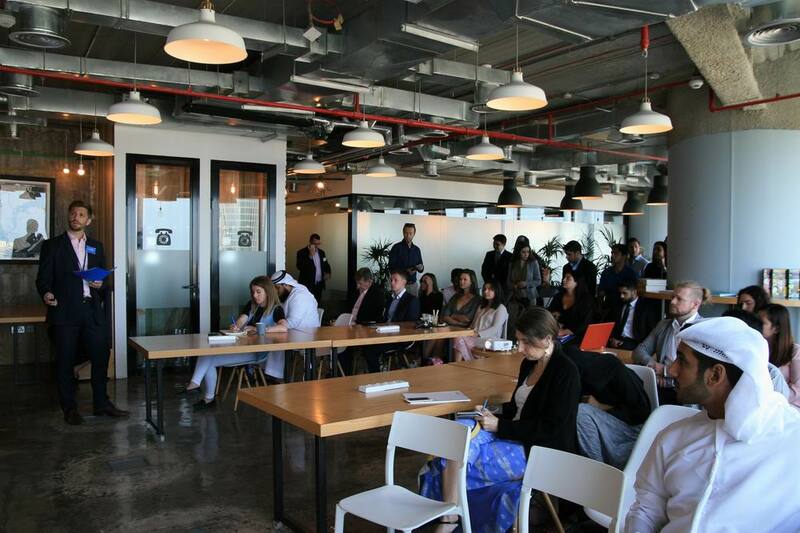 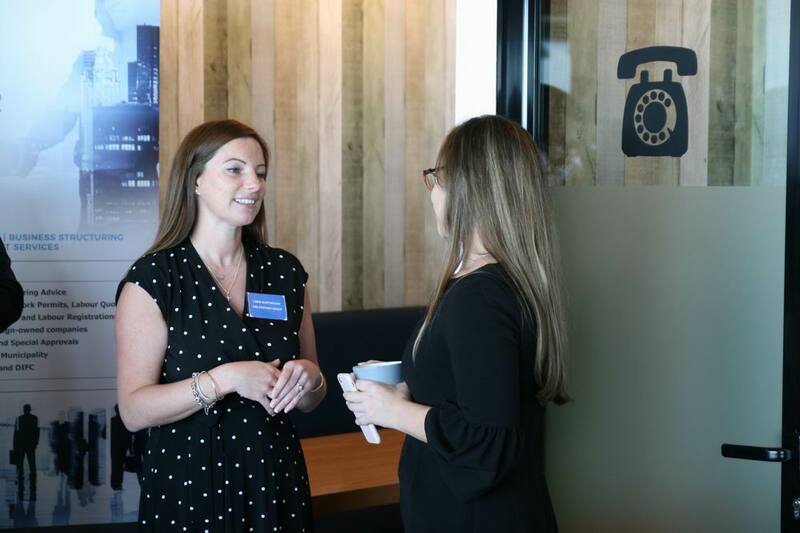 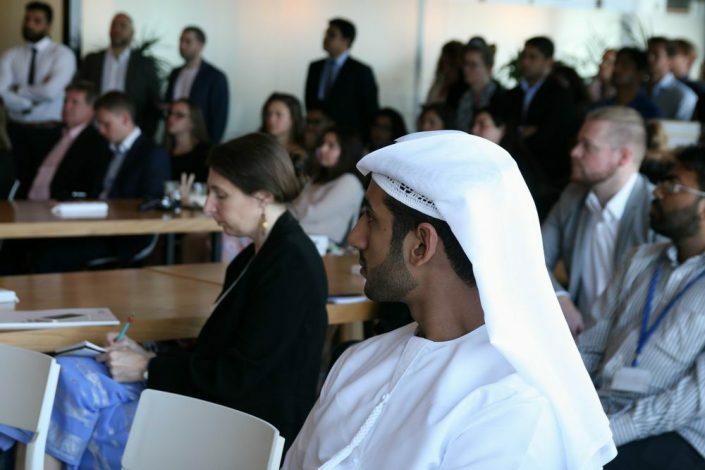 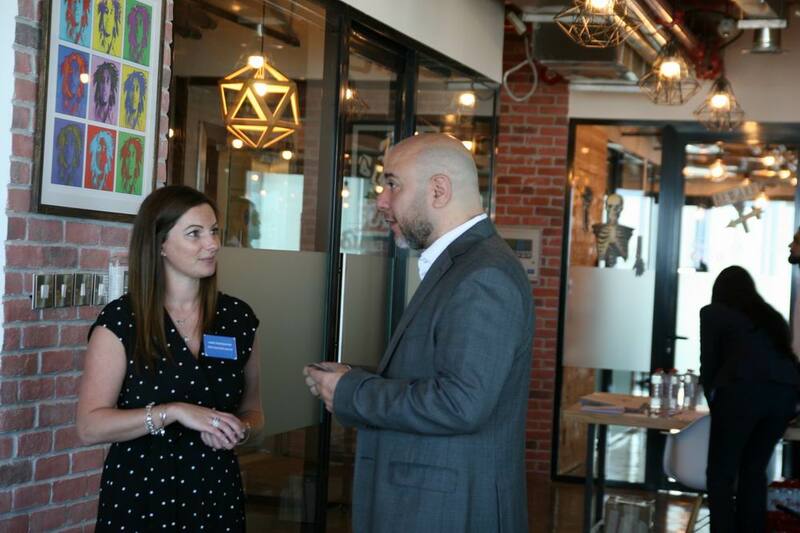 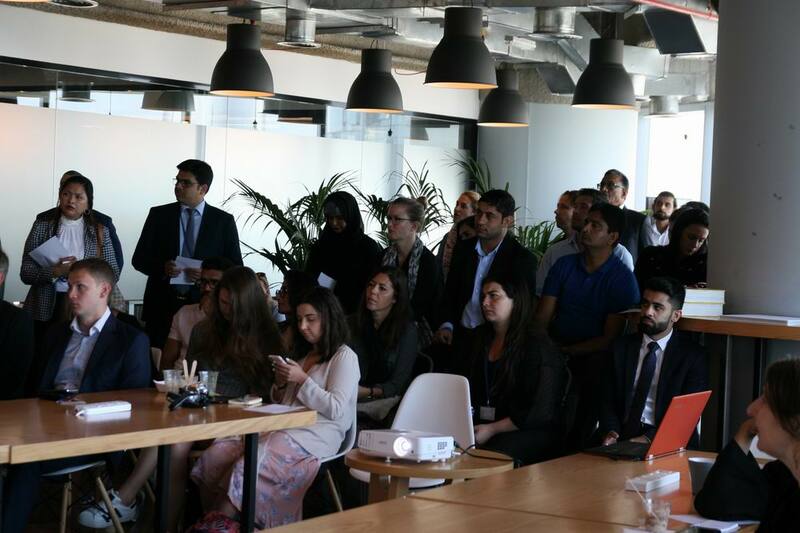 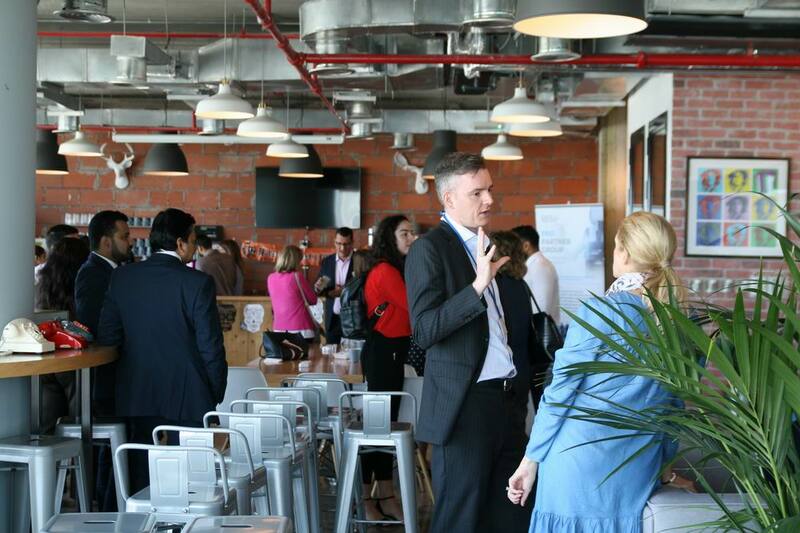 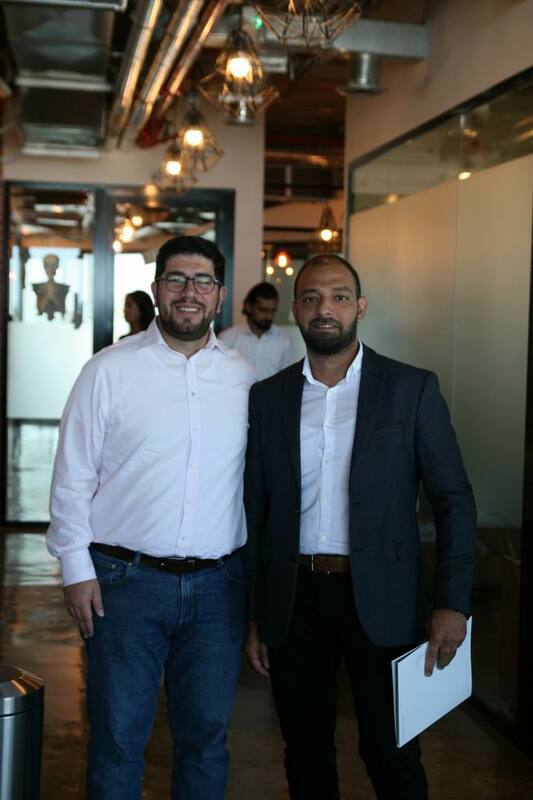 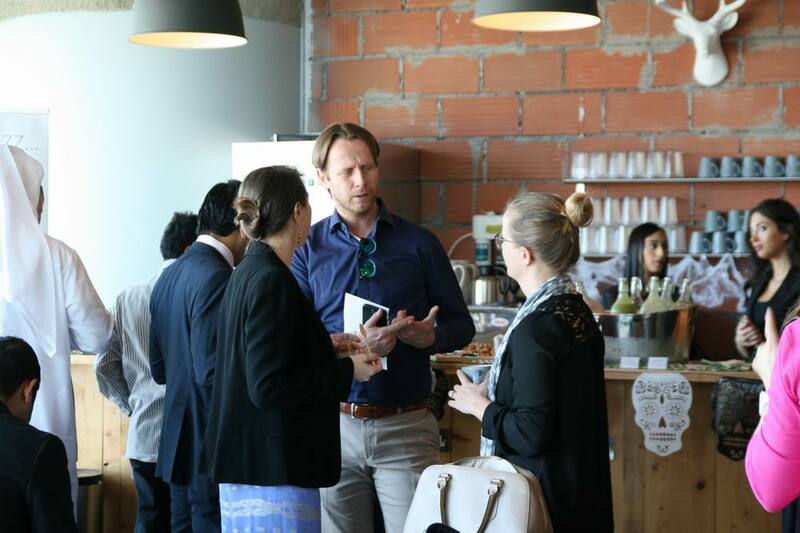 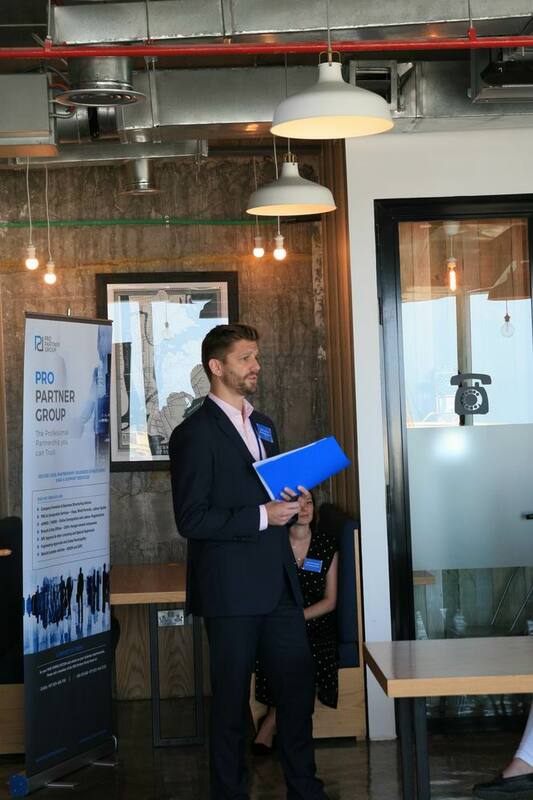 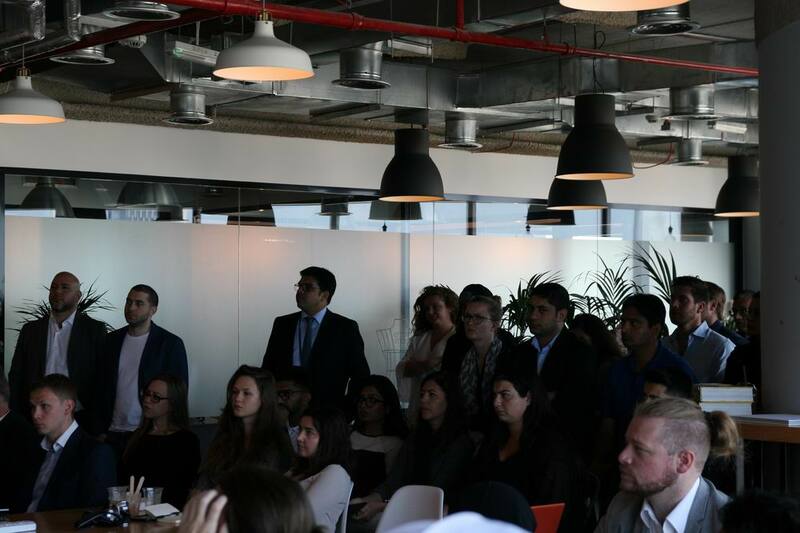 James Swallow, Commercial Director at PRO Partner Group, led an insightful presentation and discussion at GlassQube on announced v implemented changes to business licensing and visas in the UAE. 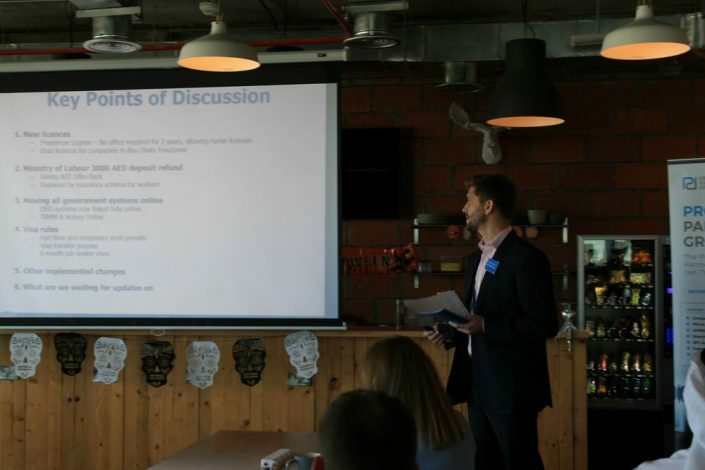 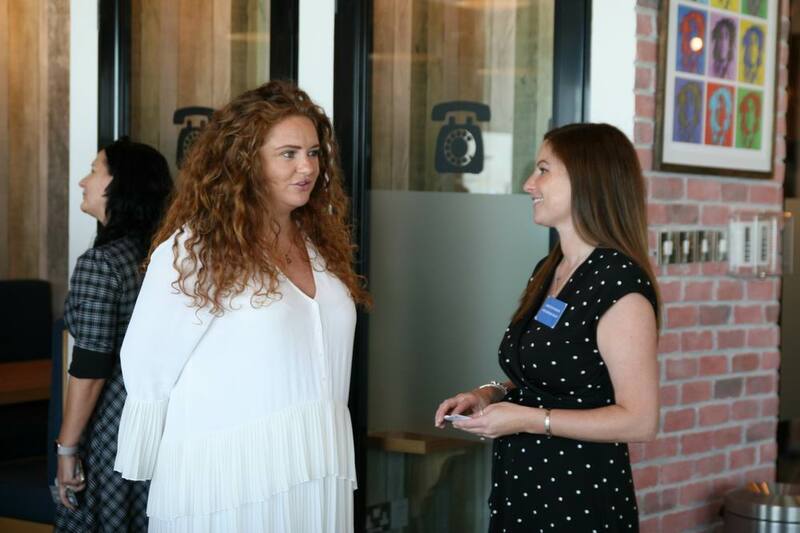 This complex topic created a lively and useful Q&A session for all attendees. 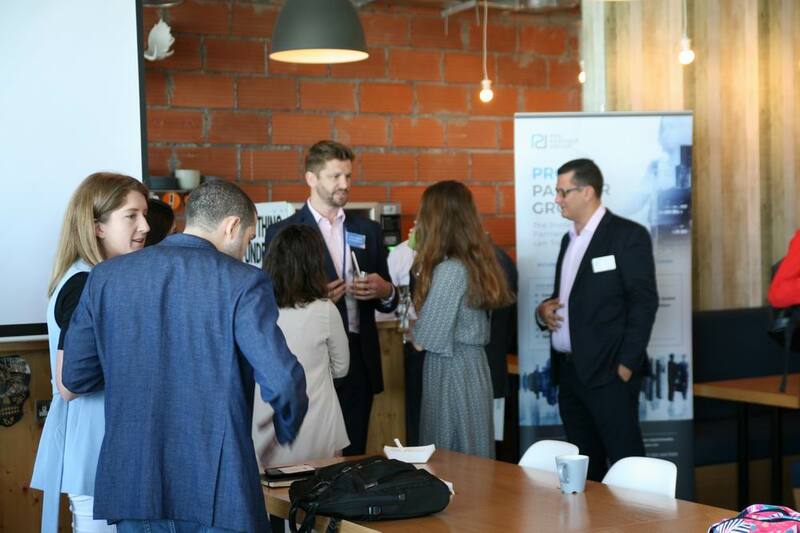 We are delighted to invite you to our upcoming morning seminar to be hosted jointly by PRO Partner Group and GlassQube. 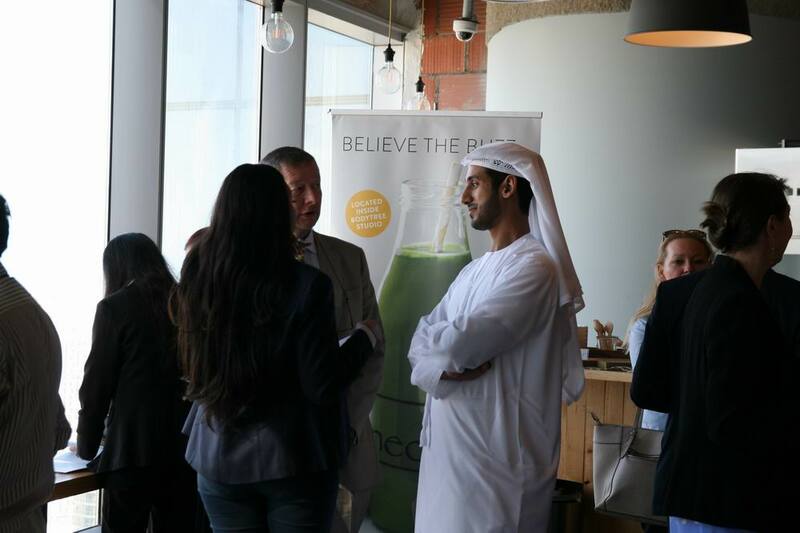 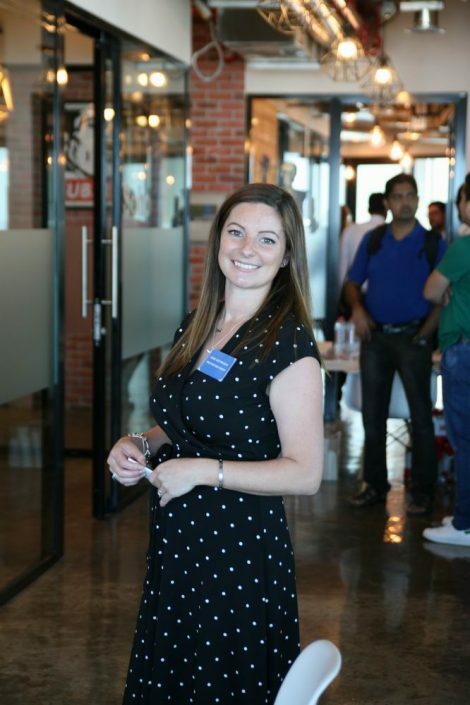 The seminar will be hosted at the GlassQube offices in Al Reem Island, Abu Dhabi. 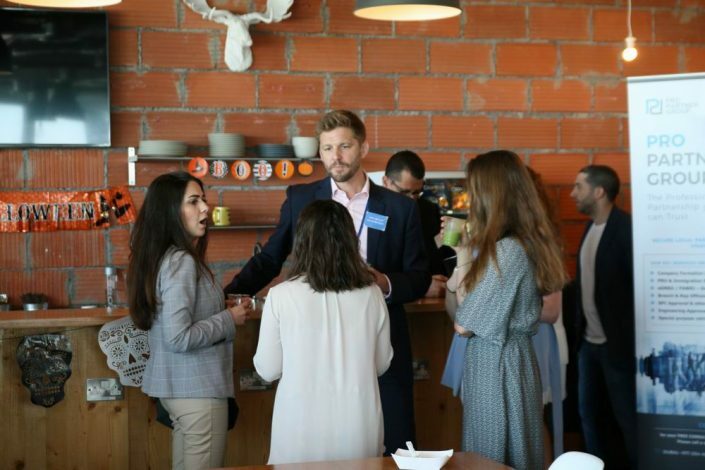 At the seminar, James Swallow, the Commercial Director of PRO Partner Group will discuss the recent announced changes to business licensing and visas in the UAE versus the actual implemented changes.